Taking queues from smash hit 1993 film “Groundhog Day,” new film “Happy Death Day” directed by Christopher Landon is a fun time, as well as corny, and the director knows it. Tree Gelbman (Jessica Rothe) is an everyday, average college student. 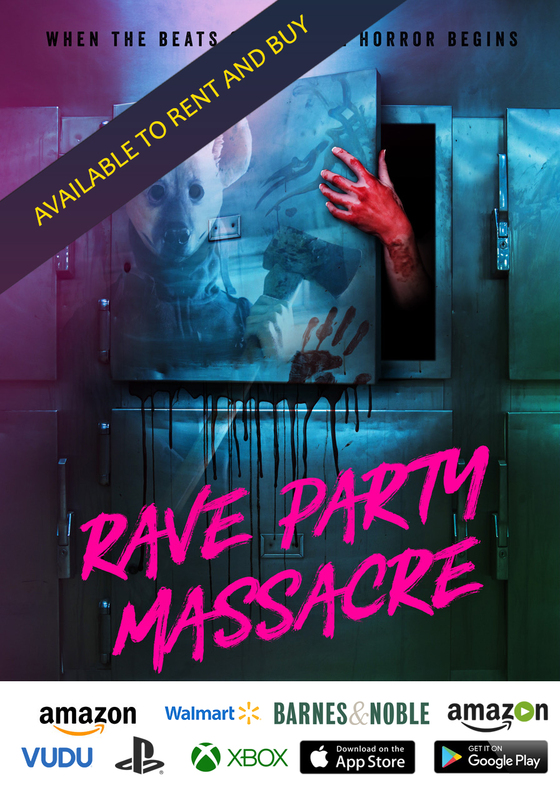 On her birthday, she stumbles upon a mysterious and disturbing scene; blaring lights and a music box underneath a passage way, when she gets murdered by a masked killer. Much to the surprise of Tree, she wakes up in her dorm room bed reliving the same exact day she just experienced; her birthday. Tree continues to get killed by the same disguised maniac every single day, and she still manages to wake up living the same day over again. Determined to uncover the killer’s true identity, Tree sets out on a journey to finally kill her murderer to hopefully put a stop to her being murdered, and to wake up in a new day. “Happy Death Day” is a very polarising film, as it has two very distinctly different genres going on all at the same time. One of the two genres is a comedy aimed towards teenage or young adult women, as there are often jokes made about dating men, and which guy is the most attractive in the college. The other genre in this combination is horror; a girl that is being haunted by a disturbing killer who is preventing her from experiencing tomorrow. Unfortunately, the two themes do not always mix perfectly. To be fair, there were a couple of jokes that I chuckled at, and only a chuckle, as even those jokes were cheesy. But one second we are seeing something funny, and the next we see something horrifying such as a murder, and it feels completely out of nowhere. For about the first thirty minutes of “Happy Death Day,” I found myself absolutely hating the lead protagonist Tree Gelbman due to her rude tendencies towards everybody in her life. However as the film progresses, she does become extremely more likeable and I did eventually end up rooting for her. Also, there are several truly suspenseful and tense moments that had me on the edge of my seat, truly scared. The film is unfortunately nothing to rave about, as it is a fairly forgettable and simply fun horror film that audience members more than likely will not be talking about for the years to come. The acting for the majority of the film is fairly decent, considering that most of the actors in the film are fairly unknown, and I found myself impressed overall. By far the best actor in the film is Jessica Rothe, as she delivers an exceptional performance as Tree Gelbman. I never found myself bored by this motion picture either as it is a very short horror movie, and was paced excellently. Plus, the concept of essentially taking the element of living the same day over again from “Groundhog Day” and implementing horror worked for the most part. 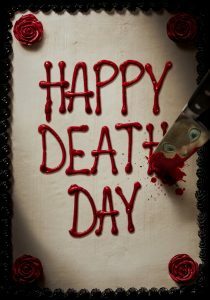 “Happy Death Day” is a fairly fun and enjoyable horror film that has some truly suspenseful and gruesome scenes, with a very talented cast. Where it falters however, is its uneven mixture of its comedy and horror elements, and its sometimes dreadfully annoying characters at the beginning.